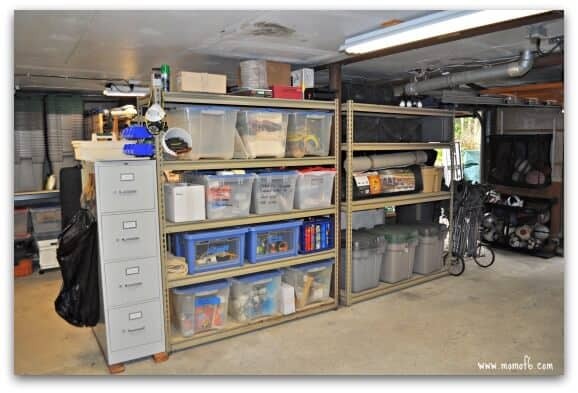 Garages, just like basements and attics often end up becoming the dumping ground area for a home. Get a new vacuum cleaner? Chances are the old one ends up in the garage. Too much stuff jammed in a closet? Why not pack up a box or two of stuff and just “store it in the garage”? And where else are you going to keep those items like camping gear, ride-on toys, and hockey equipment? Couple that with the stuff that actually belongs in a garage- like cars, yard equipment, and your husband's tools- and before you know it- the place has become a disaster zone! And you can't even find what you need! When we moved into our new-to-us-home… our garage was stacked literally to the ceiling with bins and boxes- housing everything that should be in the garage plus everything else that we didn't know what to do with! With such a fierce winter last year- we couldn't begin to unearth it until the weather thawed and we could move everything outside to begin sorting through it. And even then, it took us several months of making dents in the unpacking of the boxes- deciding what to keep and what to trash or donate, and before we were in a position to finally come up with our plan to make over the garage. Space is limited- and once you face the fact that you aren't going to be able to store absolutely everything you've ever saved “just in case you might need it again”- it's time to develop a plan for your space. In our case I actually sketched out the garage and came up with “zones” of what I intended to store in each section. We also knew that we wanted to be able to fit one of our cars in the garage during the winter months, so we needed to make sure that we left enough space for that! And I absolutely wanted to have a “recycling zone” where I could store all of the paper, cardboard, shipping cartons, and newspapers until we were ready to take them over to our town's recycling center. This was a must-have-area that I didn't have room for at our old house! One of the great things about deciding your zones in advance- it that it automatically sets limits as to how much you can store. If you know that you will only have room for 2 shelves of paint, you know you have to pare down to what will fit into that space! Normally I don't recommend that you totally empty a space before you begin work- because that's the surest way I know to invite an interruption that will derail you for days! But in this case, we needed to clear everything out of the garage so that we could put together and put into place all of our shelving units (more on that in a minute). So we dragged everything outside and onto the driveway (after making sure that the weekend forecast was sunny and clear!) and sorted every box and bin. 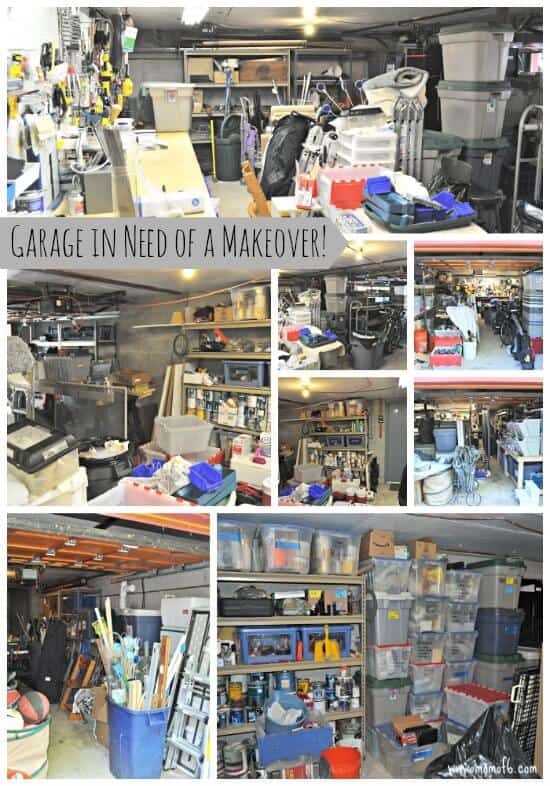 Of course- another option would have been to take the “slow and steady approach” of emptying out, sorting, cleaning, and organizing one section of the garage at a time. 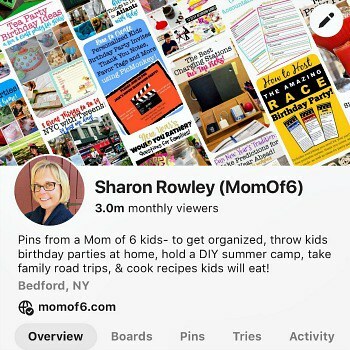 But after living with the mess for months now… we opted for the big and bold move! We arranged in advance to have a charity pick up donated items twice during our sorting process, and we also had plenty of trash bags on hand for the things that needed to be thrown away. And earlier in the spring, we also ordered a dumpster and went through the garage as well as the yard (the previous homeowner had left behind plenty of goodies for us to dispose of!) and got rid as much of the trash as possible. We already owned tons of these metal shelving units (*affiliate link) that we purchased over the the years and used at our old house in both the garage and the basement. 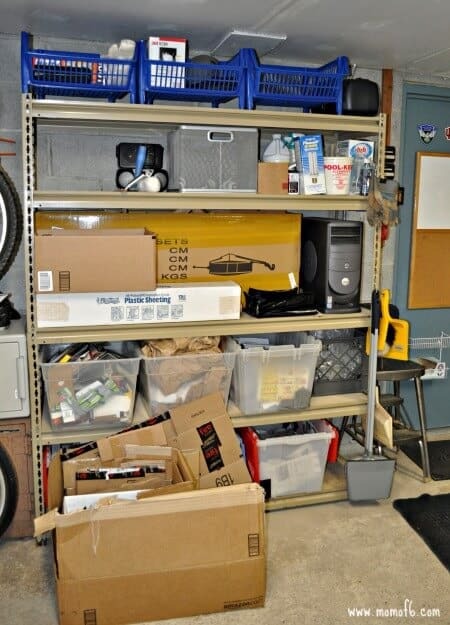 Plus, the previous homeowner also left several sections of the same type of shelving behind… so our first course of action was to figure out exactly how we wanted to place all of it in the garage to get the most use out of it. 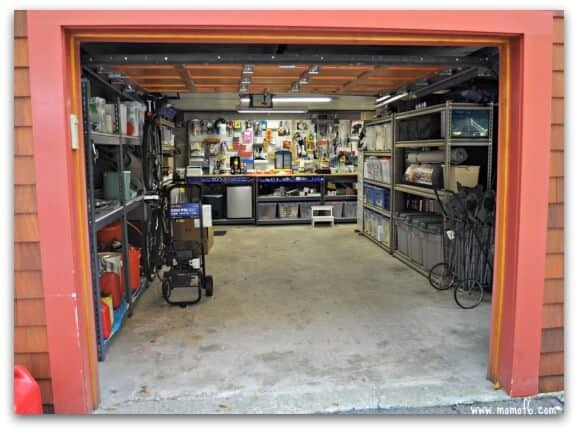 We lined both walls of the garage with it, and also placed right down the middle of the garage floor to create a separator between one side (kids toys and camping gear) and the other (household items and recycling center). Once the storage units were built and put into place, we started organizing everything we wanted to keep on them based on our “zones”! So as items were grouped together and put away on the storage units we realized we need to make adjustments to our original zone plan as some categories took up more room and some needed less space. Making adjustments to the plan is something that continues over time…. as new hobbies and projects emerge and others fade into the background- our garage space will continue to be reworked and adjusted. That's fine. 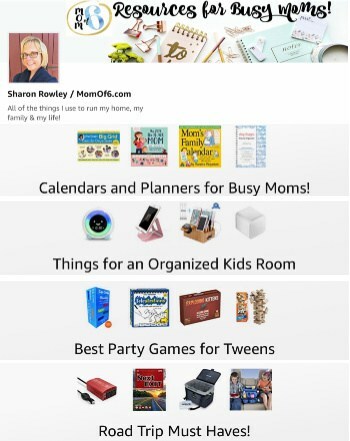 No home organization project ever stays “finished”…. that's just the nature of running a home! Are you ready to tackle your garage? 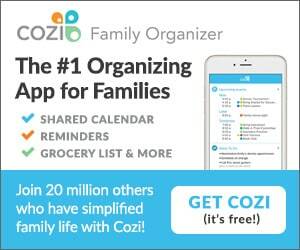 How organized or unorganized is it right now? « Easy and Delicious Food for a Holiday Party! Great job organizing your garage. I love small boxes and bins, they are incredibly helpful to organize small tools, nuts and bolts, screwdrivers, pliers, anything smaller you name it. I love the fact that you’ve used a net ball holder. I’m going to have to get some of these for my garage. I have built a bike holder. I’d have to buy a bigger dust bin though. Hey, that was quite a big job you had there! Seems like you had a lot of items to deal with. My first step would be to simply get rid of anything that wasn’t needed or useful anymore. I’d love to see more pics of the finished product. Wow! Your garage looks great. I wish I could be as organized as you. I’m not nearly as organized as you. 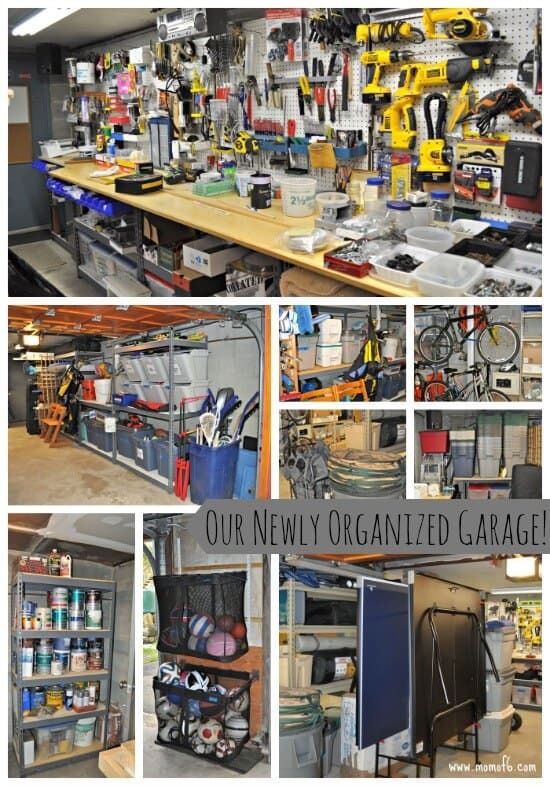 I think your best idea is to take everything out of the garage for sorting, otherwise you won’t get it done. Did you finish this is one day? Couldn’t agree more! It’s feels good to walk in your garage knowing that you could easily find what you needed. Plus, I had an epoxy flooring so it was easier to keep it clean and tidy. No stains, abrasions and the like. I also had the same problem before keeping our garage organized and clean. The tips you mentioned really worked for me, plus I had an epoxy flooring which makes maintenance a lot easier, too. 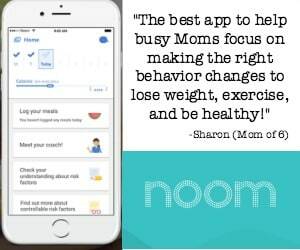 I suggest you follow this tips! Thanks for sharing! This is the ONLY way I can get a project of this magnitude finished! In fact, we made a master calendar for the year, and focused on one room each month. The garage got divided up into zones and with some dedicated effort—we now have a 2 car garage that actually accomodates TWO CARS!!!! We have shelves that hold the once-a-year stuff like Christmas decorations in numbered Rubbermaid tubs (yes, I have a list of what is in each tub). All the camping stuff, scuba gear, painting tools, etc. have tubs. I felt like we needed to get it done before winter set in again. It feels so great to walk in there now knowing we can find exactly what we need!